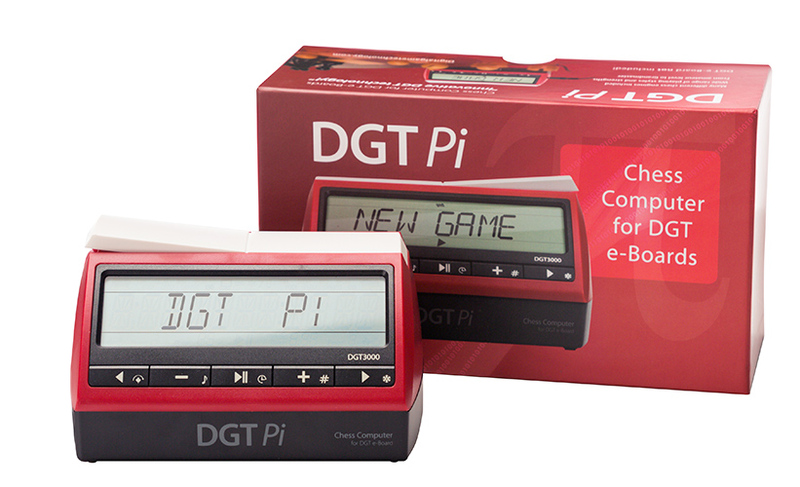 As i already said, I’m now speaking in greater detail about the DGTPi Clock which is released this month. Here I’m especially focus on the advantages and disadvantages of this clock (in combination with the picochess software). If you count a RaspPi3 incl. a SDCard and a case for it plus a DGT3000 clock you can buy that for around 130€ (at cheapest for example at eBay). But don’t forget that for example the DGT3000 is now alot cheaper as in the beginning. If you can wait, i expect the DGTPi also reduce in price after several months (but who wants to wait?). Also DGT had alot of work to do to make this product on market (i know some cause i was actively working on the software). And even its a fine product the selling counts aren’t as big as for example for a TV. You get the known best quality from the DGT company they famous for. It has 11 digits instead of 8 (DGT-3000) to use. The messages are easier to read. Well, the DGT-3000 also has 11 but based on the inside hardware, picochess can’t use all digits. You may even run two clocks at same time (for example a DGTPi + DGT3000). I tried that and if you do, you can see that the DGT-Pi is really faster – as i said on point 1. The software will right now display the same info on both (with different style cause of display length – see above). But future versions of picochess will allow to display different info. I already prepared the software for that. Not so much cables laying around. Just connect the DGT Pi with the board, and you ready to play. If you have BT e-Board (like i have) you don’t even have one cable (despite the power). That’s really great. If you own a Revelation II chess board, you can use the DGTPi together with it. This is the only clock who supports that. It allows you to use a wider display, and finally have buttons! The DGT-Pi clock – as sold now – is running picochess in version 0.75. There is no (main) difference to the version you can download from us. The DGT-Pi will also be able to update picochess (if you want), you can update the engines or books and much more. 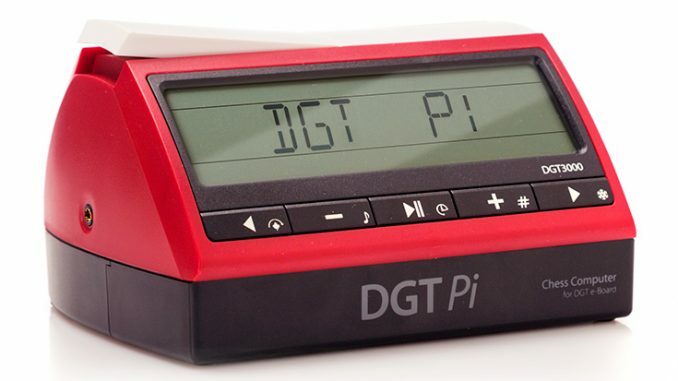 You can connect keyboard, mouse, and all other hardware – in short words: DGT-Pi clock is fully open no matter in software or hardware. If you don’t have a DGT clock already (or a working picochess system) and thinking about to buy a clock my advice is: Go and buy this one. The jump is huge. You gonna like it! If you have an old DGT electronic clock and thinking about to also buy this one that is also great (you might use the older clock as second). Decide yourself if the big list of advantages (more to come) is worth a one-time investment of 275€ 😉 Another way is to “upgrade” your DGT 3000 clock to a DGT PI version – but you need abit experience with electronics. Hi are you working on anything to print and transfer games via DGT pi? and if so where can i purchase the up grade or have it installed on my DGT pi? first of all you can update your DgtPI yourself. 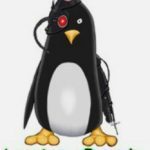 Just take an image from this webpage on a new SD card and put inside your PI. I would take a new sdcard (not the one from DGT) in case there is a problem on burning etc. This way you can always go back very easily. Next, you can change abit the image to let it have email credentials inside. For this you must manipulate the card (image) on a linux system. If you put your eMail credentials inside a file called “picochess.ini”, picochess will automatically eMail your game(s) when they finished. As an alternative you can take the sd card and look for a file “games.pgn” (needs linux) and copy it to your PC. Is that what you wanted to reach? As i said on my article about v0.83 this setup will be made alot easier in future versions – but it can take some time until this is ready. where are you living (country/city)? I cant just press a button and have an image, sorry. Lets see if someone nearby you first. Juergen can you help me. The board on pick chess died. Tried to replace but don’t know how the 6 wires plug in to DGT PI. In your picture the left bottom pin is pin 1, the one above 2 and so on. Will you be implementing speech for the moves on the pi? thats done for >1year (v0.78) with human voices and even alot longer (v0.3x) for TTS ones. first of all, thanks for PicoChess, help and everything. We (in particular my chess-playing daughter) enjoy everything. A brief question/comoment/suggestion about the display on the DGT Pi, which I have seen being discussed at several places, but let me post it here. I find the way that characters which go below the bottom line (like g, f etc) are shown by ´moving them up´ a bit confusing (see eg your image how ´Engine´ is displayed on your discussion of version 0.9l). My feeling would be that it might be easier to read if the ´g´ in this example would ´move down´, ie displayed as an ´a´, so: ´Enaine´ instead of ´EnGine´. I got this idea from the Amsterdam Science Musuem (Nemo), where one exhibit shows completely garbled up words and sentences, but we can read them easily (unless we are dyslexic), because it seems that we only look at the first and last letters in a word anyway. honestly, im not a big fan of changing g=>a etc. I can understand yr problems with reading but for this i had to do “capital letters” (i also dont like this capital-display, ha). But its the problem of hardware (dgt clocks). Update: maybe think about to change the troublesome letters to its capital way as an alternative to “everything capital”? Hi, what are you using for audio output? I would have thought there would have been a small built in speaker but it doesn’t seem to be the case. My apple headphones are distorted and I plugged a tiny 1/8 speaker in and it was too quiet. Any recommendations for something small that will fit in my chess bag? I like to hear the moves called out. Thanks, I’m not very programming savy, I’m just using the DGT pi. Is there any way to find out the proper ohm for the audio output?